Come see this immaculate corner condo filled with light in every room. 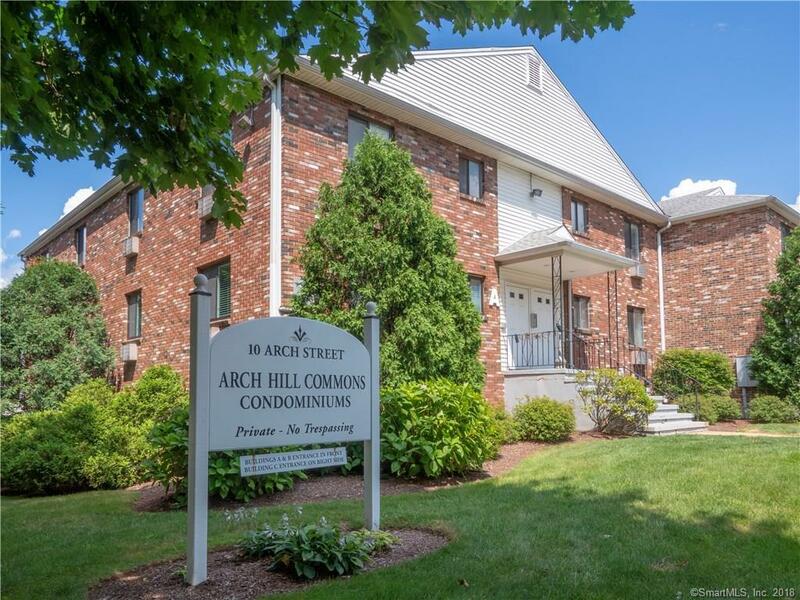 Conveniently located near the vibrant Sono area, walking distance to the soon to be completed new Norwalk Mall, shopping, restaurants, hospital, highways and public transportation. It's all here! Kitchen boasts granite counters and a tile floor. Hardwood flooring in the living room, bedroom and entry. A secure storage space and laundry are on the walk out lower level. Move in condition. See Addendum for details about complex. Must be owner occupied., Come see this immaculate corner condo filled with light in every room. Conveniently located near the vibrant Sono area, walking distance to the soon to be completed new Norwalk Mall, shopping, restaurants, hospital, highways and public transportation. It's all here! Kitchen boasts granite counters and a tile floor. Hardwood flooring in the living room, bedroom and entry. A secure storage space and laundry are on the walk out lower level. Move in condition. See addendum for details about complex. Must be owner occupied. Directions: West Ave To Arch St Or Berkley To Arch St.